And Lucky McKee is that director!.. 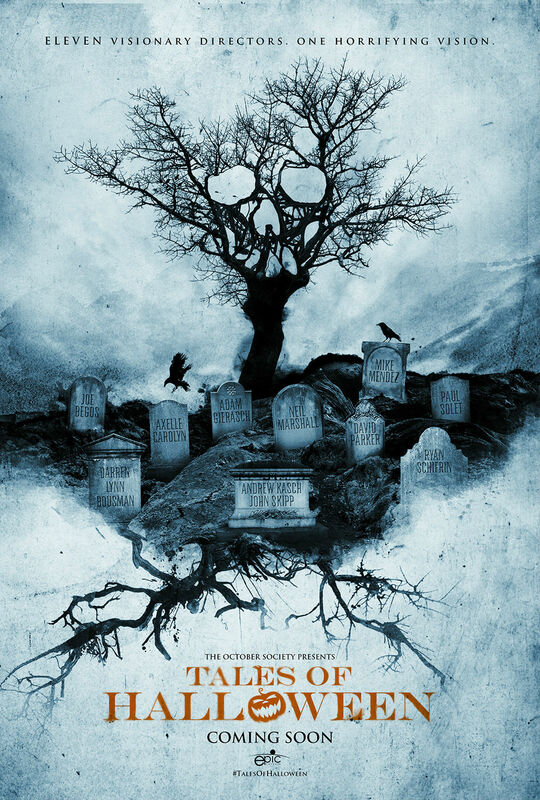 The new anthology film Tales of Halloween adds Lucky McKee to its already talented laden list. Mckee will be joining Darren Lynn Bousman, Axelle Carolyn, Adam Gierasch, Andrew Kasch, Neil Marshall, Mike Mendez, Dave Parker, Ryan Schifrin, John Skipp & Paul Solet. The film is currently in production. At Haddonfield Horror we do love a good anthology, so will be keeping our eyes peeled for more on this!